Consider signing the Pledge to Resist Fracking. And don’t forget to call Cuomo DAILY day or night at 866-584-6799 and let him know the gift you have given your children and grandchildren. Don’t let him take it away. To the wrongs that need resistance. To the right that needs assistance. To the future in the distance. Give yourselves. 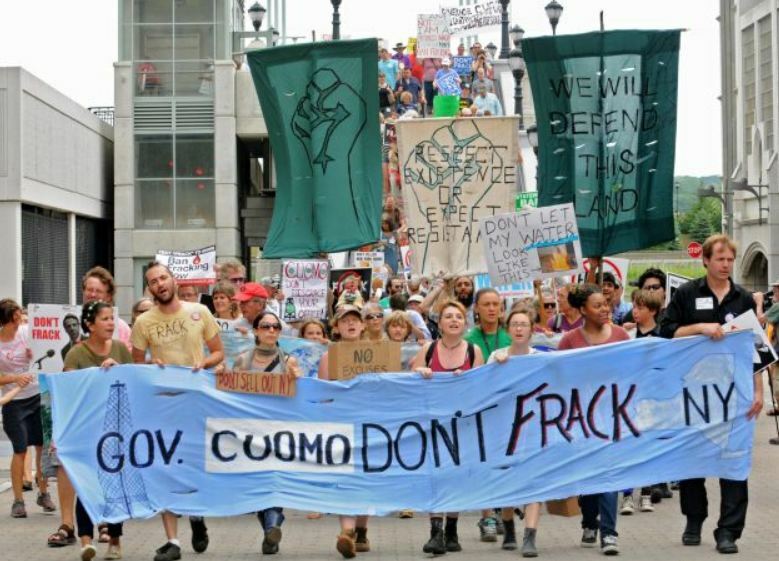 Aside | This entry was posted in Broome County, Environment, Fracking, Global Warming, New York, Southern Tier and tagged Fracking, Governor Cuomo, New York, pollution, State-of-the-State Rally, water pollution. Bookmark the permalink.